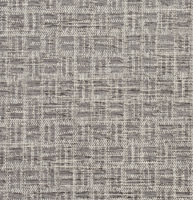 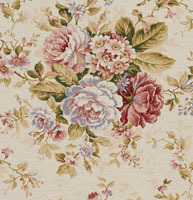 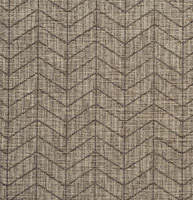 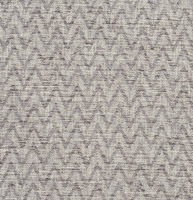 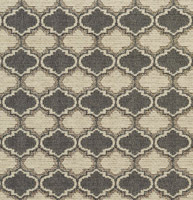 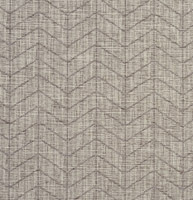 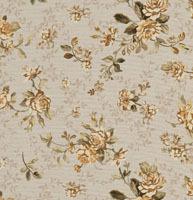 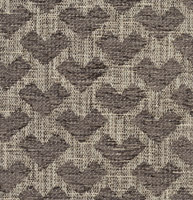 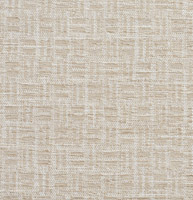 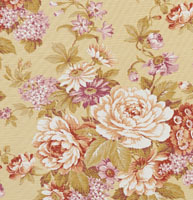 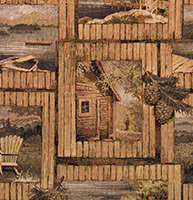 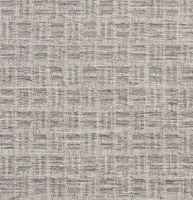 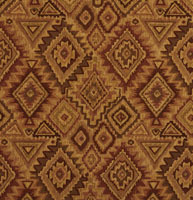 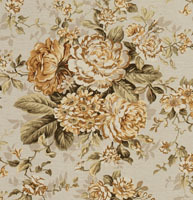 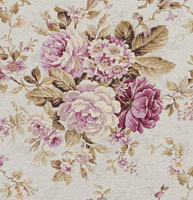 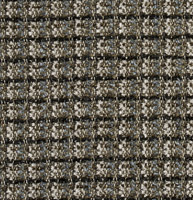 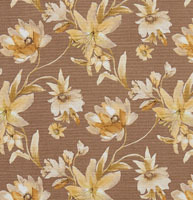 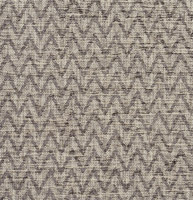 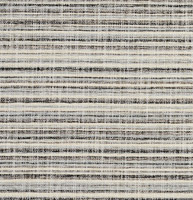 Palazzo’s country upholstery fabrics are designed to look great in cabins and lodge styled spaces. 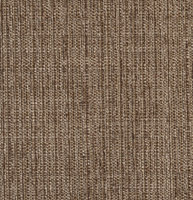 They are very durable, and have unique styling to make any piece of furniture stand out. 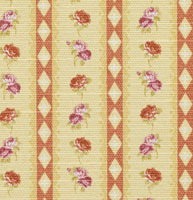 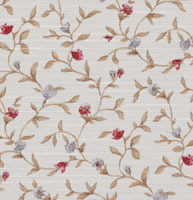 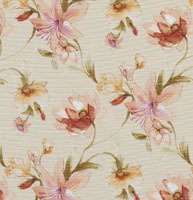 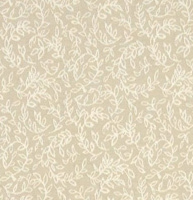 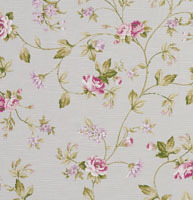 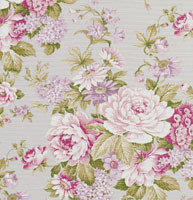 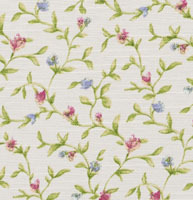 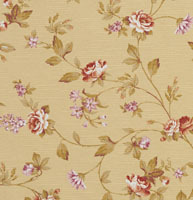 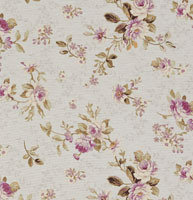 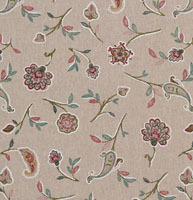 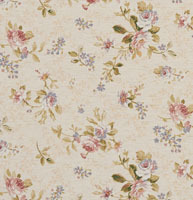 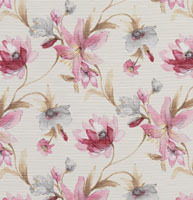 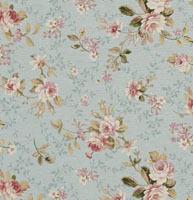 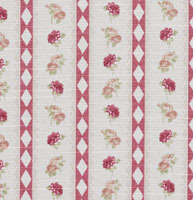 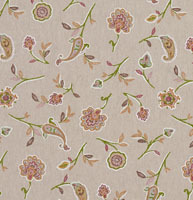 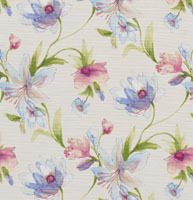 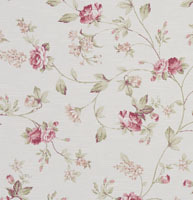 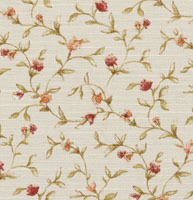 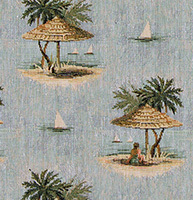 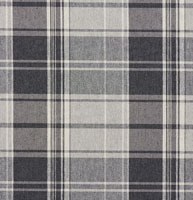 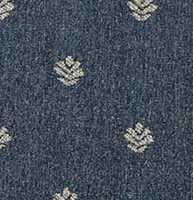 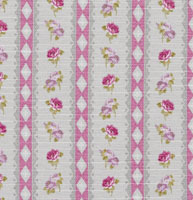 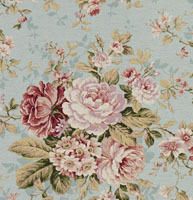 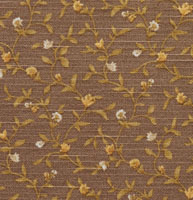 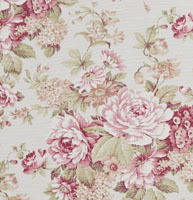 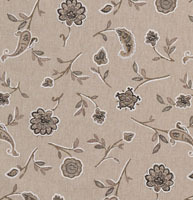 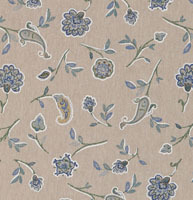 Our collection of country fabrics continues to grow, and don’t forget, we offer free samples.